My kids are always looking for ways to make things their own. 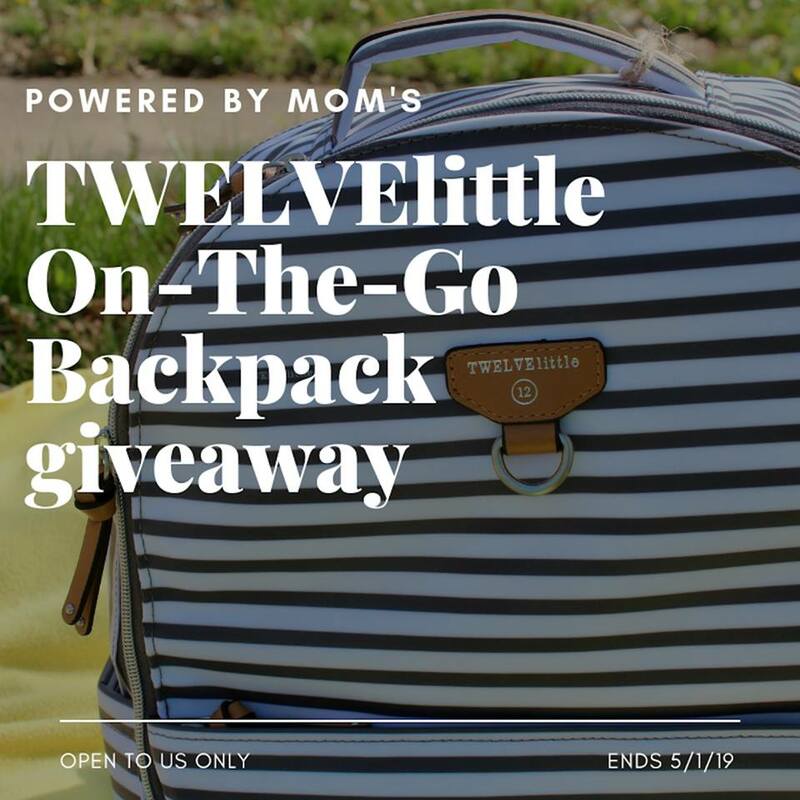 Doesn't matter is it is clothing, book bags, tablets, phones, notebooks...you name it. 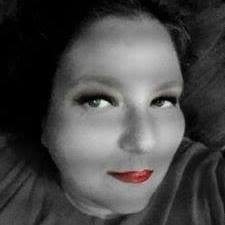 They want a way to claim it, make it stand out as theirs. Easy Peasy Patches is a good way to do that in a safe way. 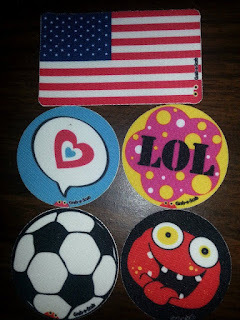 Since they are just peel and stick, we do not have to worry about sewing or ironing on a patch. With 3 children these are the perfect solution to clothing that might have holes in it and just need a little loving care. They turn a plain pair of jeans into a piece of art that all the other kids will wonder where they got them. 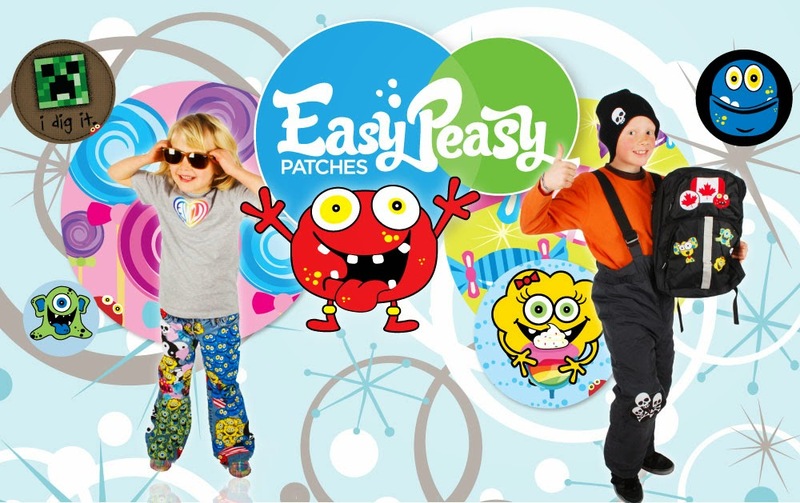 These patches are fantastic for mending clothing and personalizing ANYTHING you can think of! 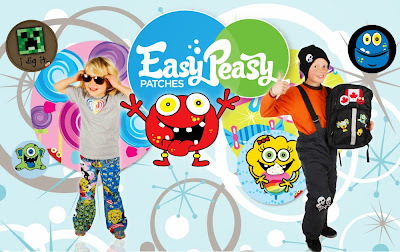 Use Easy Peasy Stick On Fabric Patches as custom clothing patches, backpack patches, water bottle patches, iPod patches, bike patches, purse patches and sporting equipment patches… the uses are endless! 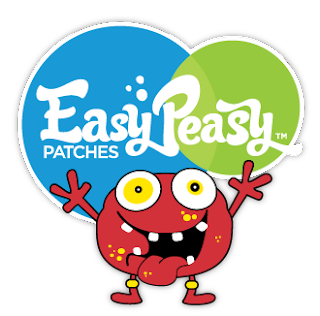 Easy Peasy patches are fun way to show your creative side and make stuff totally yours.